3.7 out of 5 based on 31 bloggers and 4 commenters. 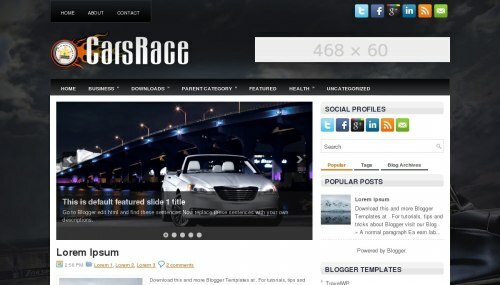 CarsRace is a free blogger template adapted from WordPress with 2 columns, right sidebar, rounded corners, ads ready, slider, social bookmarking icons, posts thumbnails, tabs and drop down menu. Yo tengo una hermanita de todo el cuerpo completo para tener un hijo con ella misma y pondremos verla ya desnuda de todo el cuerpo completo?